Our farm is located in quaint little town of Grimsby, Ontario, about halfway between the city Hamilton and St Catharines. 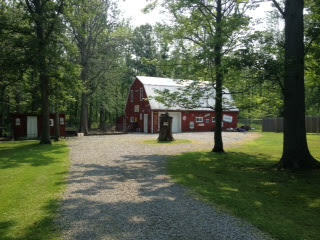 We are fortunate to have almost 50 acres of mostly treed wood lot, with some open field space. We have several pens/paddocks nestled in the wood line giving all our animals wonderful shade in the summer, and wind/cold protection in the colder winter months. 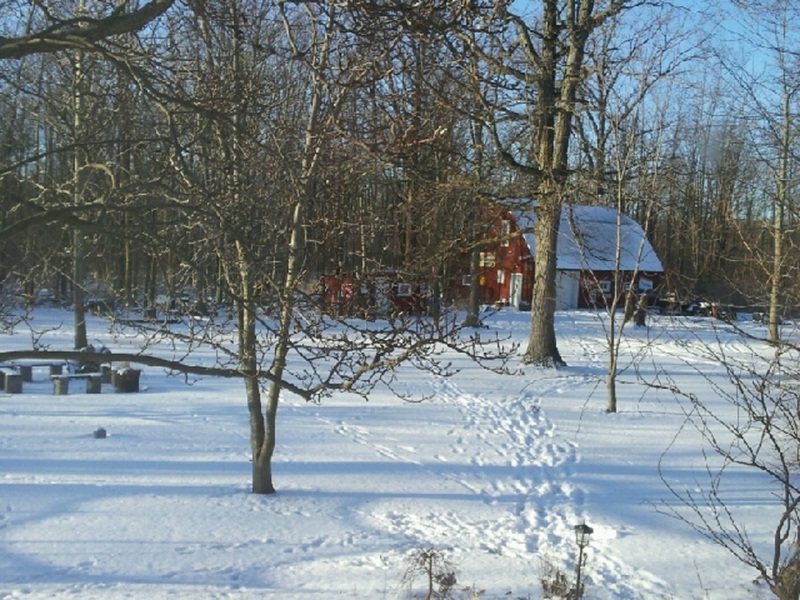 We have lived here for 23 years, and have been blessed in raising our 3 lovely daughters in this beautiful rural setting. 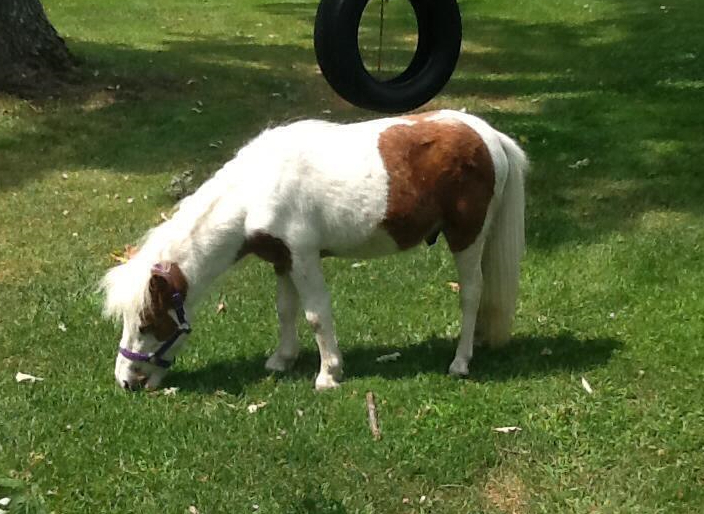 Animal lovers by nature, our passion for such has included breeding and raising dogs, rabbits, ducks, having mini horses, alpacas and of course goats! 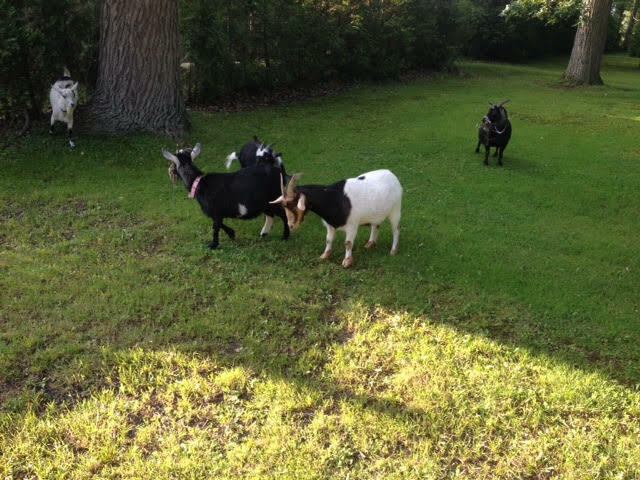 In 2008 we bought our first 3 goats, and fell in love with their wonderfully silly antics. We have been breeding, raising and selling them ever since. 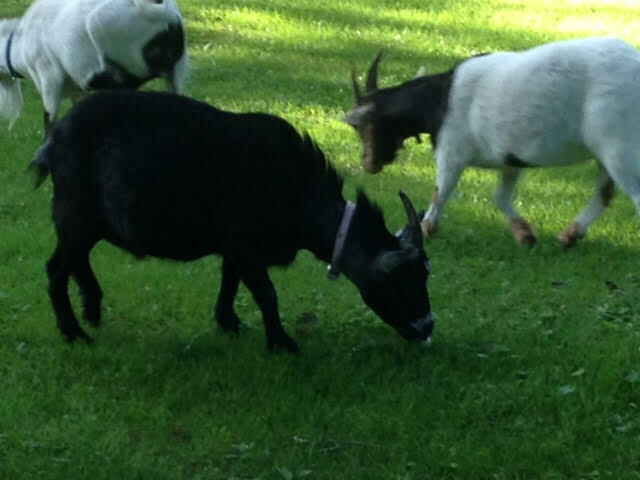 We are a registered breeder with the Myotonic Goat Registry. It brings us great joy to share them with others and to watch others fall in love with these special creatures. 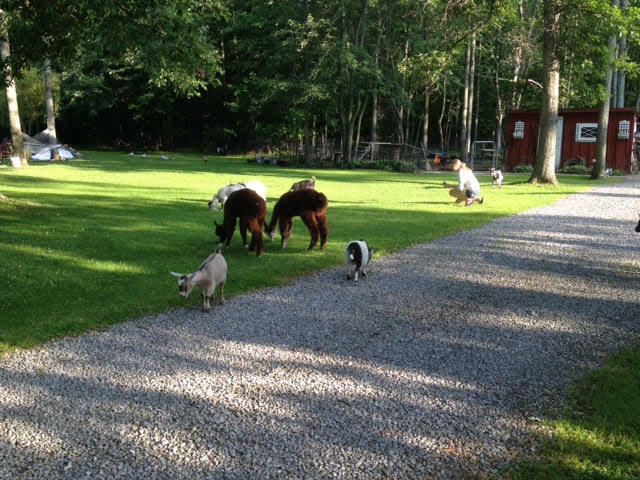 Our focus is on breeding and raising truly miniature goats as they make wonderful unique pets. We are specialized breeders of Pocket Goats, the smallest goats in the world. Everyone smiles when they see these supertiny farm animals. Although we are not 'open' to the public, we do host a few outdoor Goat Yoga classes from May through October. We also have volunteers on Saturday mornings throughout the year, if you would like to lend a hand and get your goat fix. Visit our contacts page for more information.